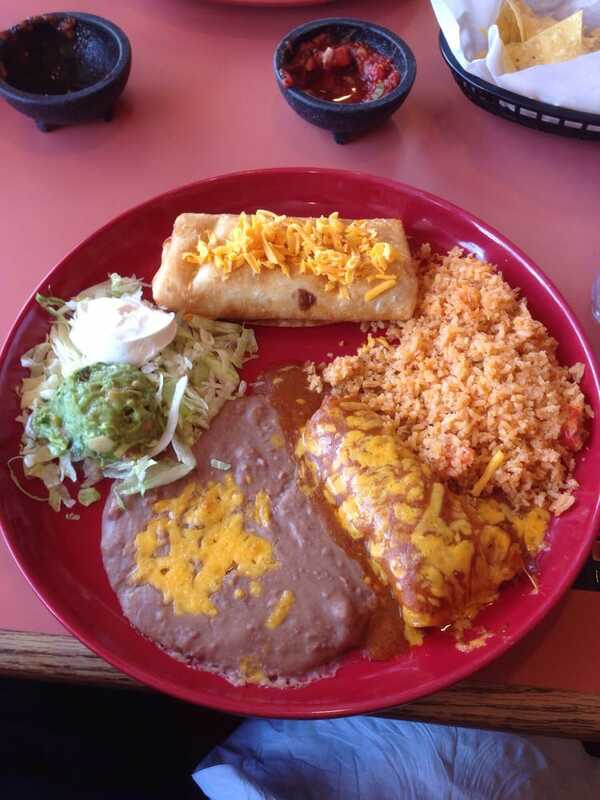 The first Casa Ramos opened in 1997 in Yreka, California by Marco Ramos. The popularity of this little restaurant took off fast and furious and soon opened the second restaurant in beautiful Mt. Shasta. 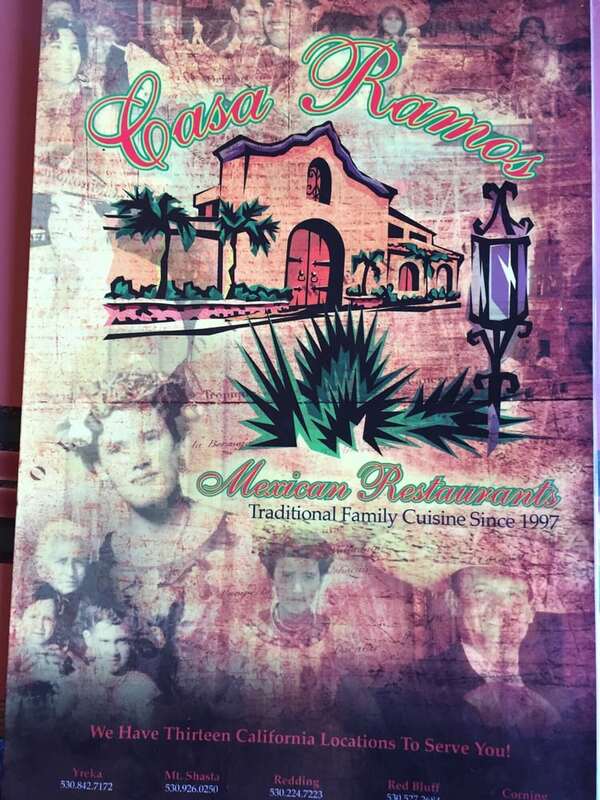 Over the last 20 years, Casa Ramos has expanded to 14 restaurants throughout Northern California. Many of Marco’s family members are involved in various operations of the business providing a warm, friendly, family atmosphere. 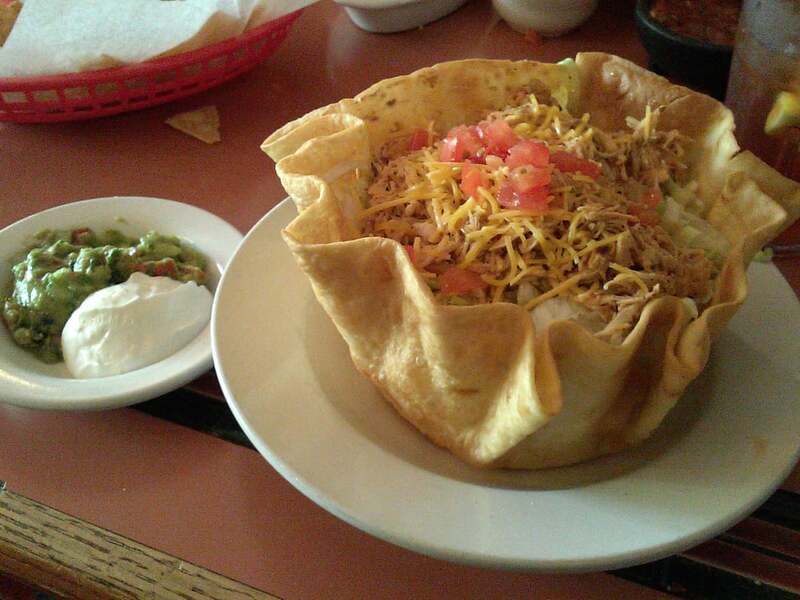 All of the restaurants serve up the best in delicious and authentic Mexican cuisine. Many dishes are from the Ramos family collection. The menu is varied to suit everyone’s taste. 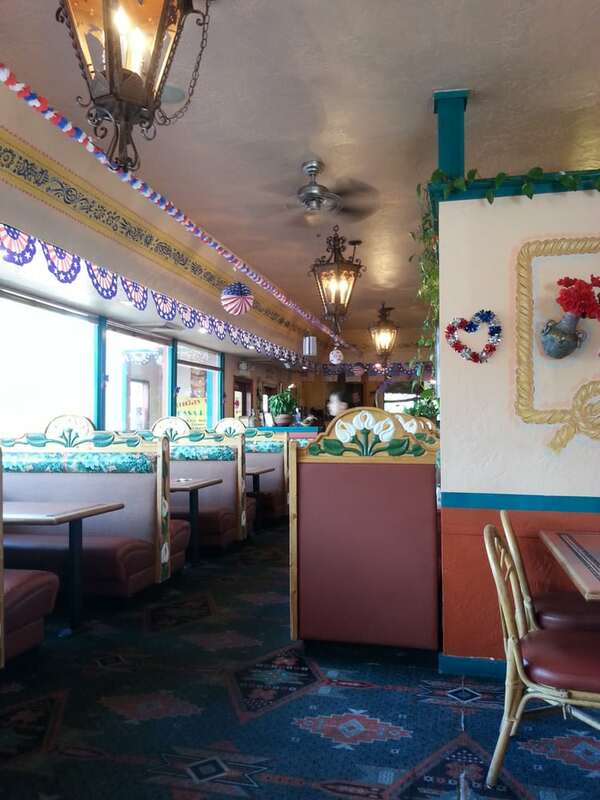 In addition to the traditional fare, they have heart-healthy dishes, vegetarian dishes, and a fun children’s menu. You’ll find wonderful food, warm hospitality and a festive atmosphere at Casa Ramos.